Safe Haven announced today a new summer day camp (Summer 2015) for children exposed to domestic violence in the Duluth community, thanks to funding and support from HopeLine® from Verizon. 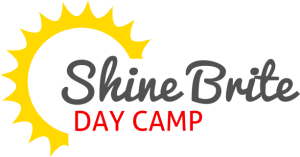 Shine Brite Day Camp will help children find their sense of self, build confidence, and overcome trauma. With the support of adult volunteers in a fun and safe environment, Shine Brite will provide guidance and activities to help kids heal. “We are pleased to provide these camps to provide healing activities for children to use during and after the camps, thanks to the grant from Verizon,” said Susan Utech, Safe Haven Executive Director. Children will have the opportunity to participate in art therapy, crafts, self-esteem building activities, and outdoor confidence building activities such as canoeing, rock climbing and hiking. Campers will also have the opportunity to rebuild trust with authority figures such as police and “just be kids” with other children who have had similar experiences. 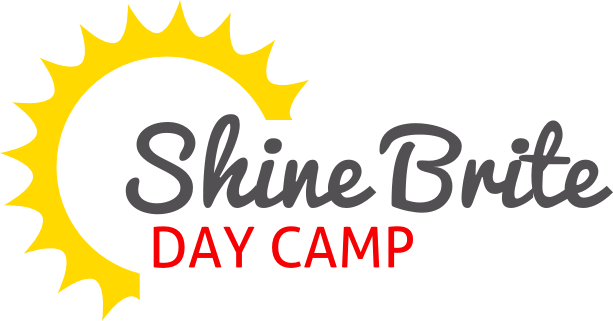 Shine Brite Day Camp will be based at the Safe Haven Resource Center, located at 414 West 1st Street in Duluth, with trips provided to various community sites. Children in 2nd through 11th grade who have been exposed to domestic violence are encouraged to participate at no cost. Camp Weeks are June 8-12 (Grades 2-6), June 22-26 (Grades 7-11), July 6-10 (Grades 2-6), July 20-24 (Grades 7-11), August 3-7 (Grades 2-6), and August 17-21 (Grades 7-11). Camp is one week Monday through Friday and can accommodate up to 10 kids per week. Parents should contact the Safe Haven Resource Center at 218-623-1000 to find out more and to register your child(ren) for Shine Brite Day Camp.